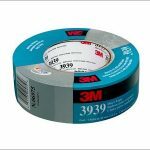 3M Applicator for dispensing Adhesive Transfer Tape. 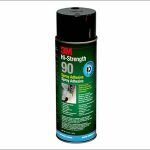 – Adheco Ltd.
3M Applicator for dispensing Adhesive Transfer Tape. 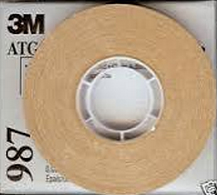 Applies a strip of transfer tape while automatically removing the tape liner. 2mil thick, 1/2″ x 36 yds. 72 / Case. For holding paper, foils, films & various foams.